Introduced in 1983, the St. John Chrysostom Oratorical Festival provides Greek Orthodox teenagers the opportunity to write and talk about their faith. The Oratorical Festival Program begins at the Parish Level and is divided into two divisions: the Junior Division for students in the 7th to 9th grades and the Senior Division for teenagers in the 10th to 12th grades. The top speakers in each division advance to the district level and, if selected, become one of two finalists in their division to represent their district at their Metropolis Oratorical Festival. The top speaker in each division is then selected to participate in the Archdiocese Finals, which is hosted by a different Metropolis each year. For more information about the structure of the Festival and to order resources, please contact the Department of Religious Education: 1 (800) 566-1088. ​You may also go to the Archdiocese Oratorical Festival webpage. The Greek Orthodox Metropolis of Detroit has always been represented by fine young Orthodox men and women. They are exemplary ambassadors of their peers, families, and parishes. 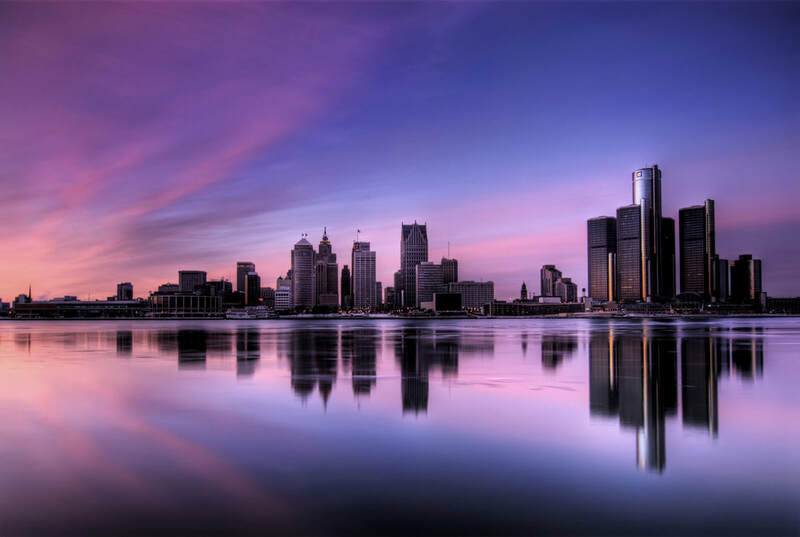 For questions regarding the St. John Chrysostom Oratorical Festivals in the Metropolis of Detroit, please contact the SJCOF Metropolis Coordinator, Eva Konstantakos, at youth@detroit.goarch.org or (248) 823-2411.